"Our History. Germany since 1945"
The permanent exhibition "Our History. Germany since 1945" shows the development of Germany from the end of the Second World War to the present in the globalized 21st century. With our guided tour, you will discover the most important aspects in our permament exhibition: How did the two German states develop after 1945? How did people live in divided Germany? And how did the German Unity take place? You can find the dates for the free public tours in the calendar. 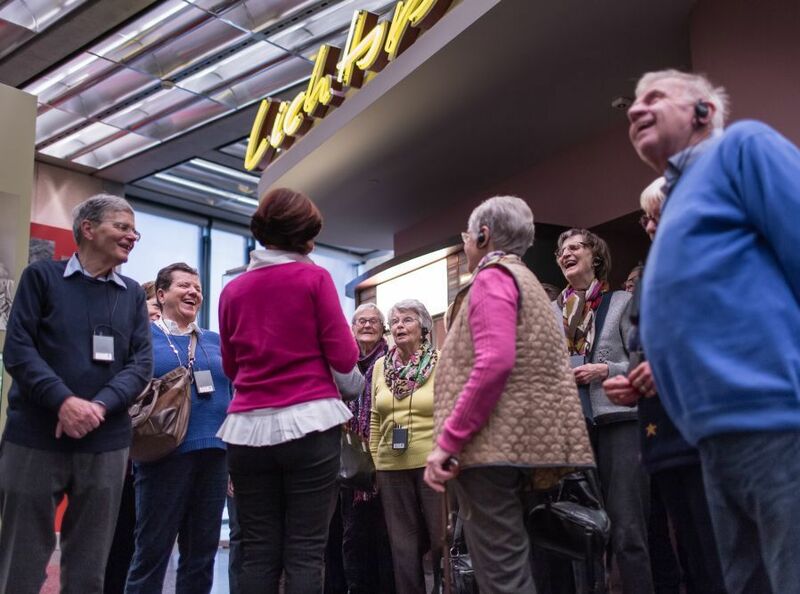 Groups of more than 15 persons are kindly asked to book guided tours via our visitor service.